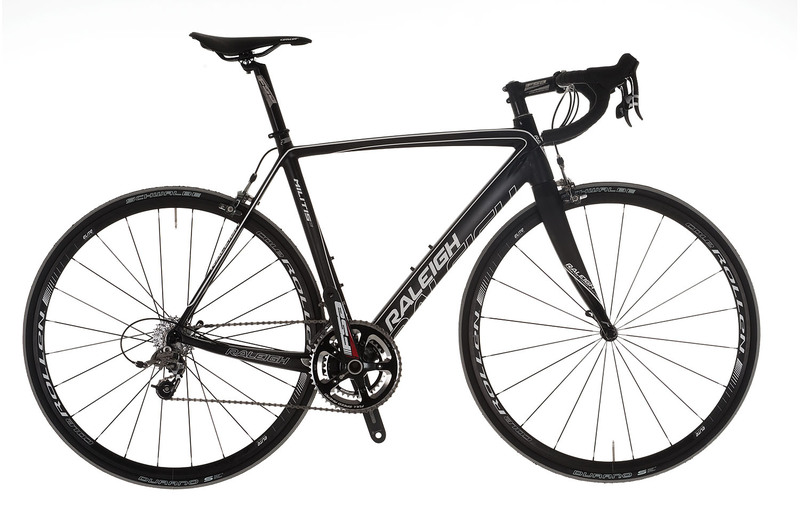 As you may or may not know, we’re a small shop and we need to make some space for 2014 bikes so we’re having a clearout of the last few 2013 Raleigh road bikes we have in stock. With savings of up to £450 you can’t miss this opportunity to get a great new bike for not much money! Click here to jump through to our eBay bargain zone! Single speed bikes are a great idea for when the weather turns nasty… They’re cheaper to maintain, more reliable and they ensure you don’t wimp out on the climbs! Genesis bikes have always been top of our list for practical, good value bikes and for 2014 they’ve thrown down the gauntlet with two awesome new single speed machines. Make Someones Day, Buy a Keyring! The keyrings are £5 each (all of the money goes to WBR) and whats more CycleLab will match your donation so once all the keyrings are sold we can buy a WBR Buffalo Bicycle for an someone who will cherish it in Africa. If you need more info/convincing that this is one of the best charities around click the image to jump to the WBR UK site. Well the UK has finally reach optimum cycling weather and to celebrate we’re having a summer sale! 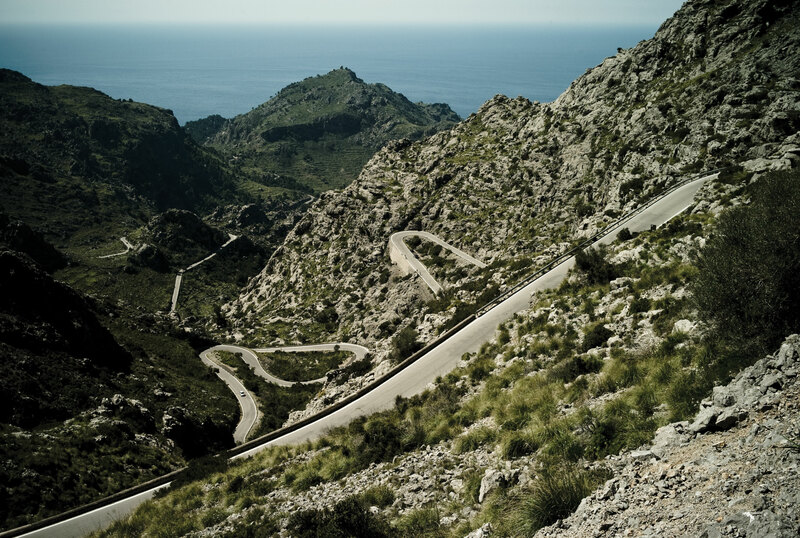 Pop in to organise a test ride and get the miles in while the sun is shining!